This post is sponsored by KidloLand. I received product in exchange for my honest review. All opinions are my own. Early Education has changed so much over the years! When I was a young child I learned the basics from workbooks, Sesame Street and good old fridge magnets. 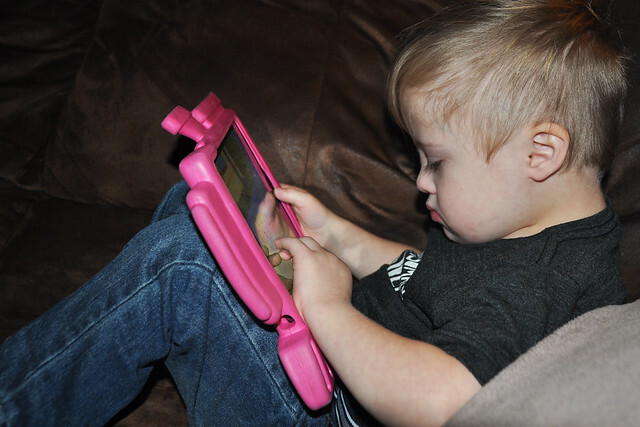 These days, electronics play a big role in early learning. 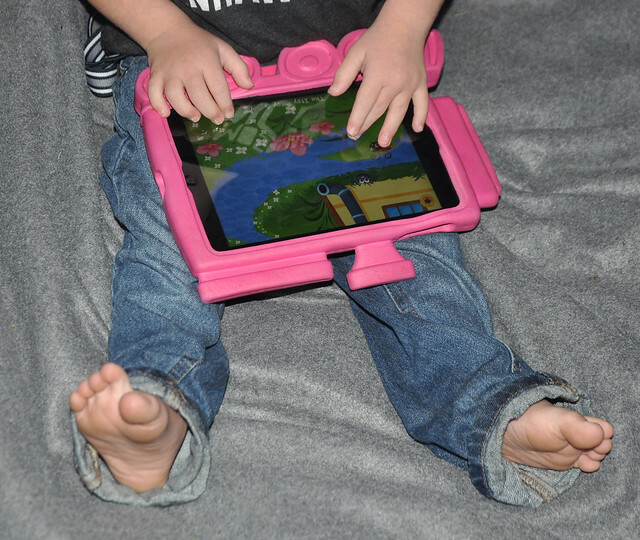 There are a LOT of apps available that are geared toward young children. Some are great but some... not so much. It's difficult to know which app to choose! As a mom of a child who just started preschool AND has special needs I am constantly trying to find ways to boost his learning. Recently I was introduced to an amazing app called KidloLand! 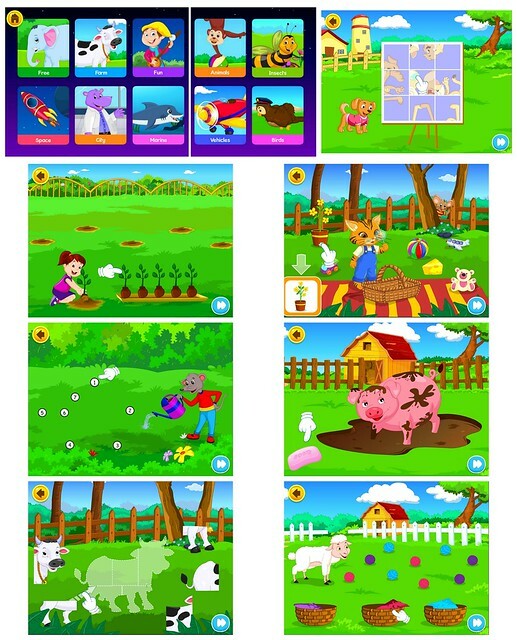 KidloLand is an interactive learning app for children in the 0-5 age range. 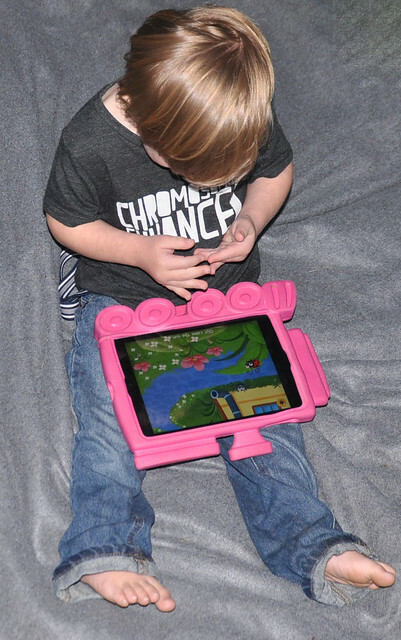 It is perfect for toddlers and preschoolers (my young Kindergartener even loves it)! 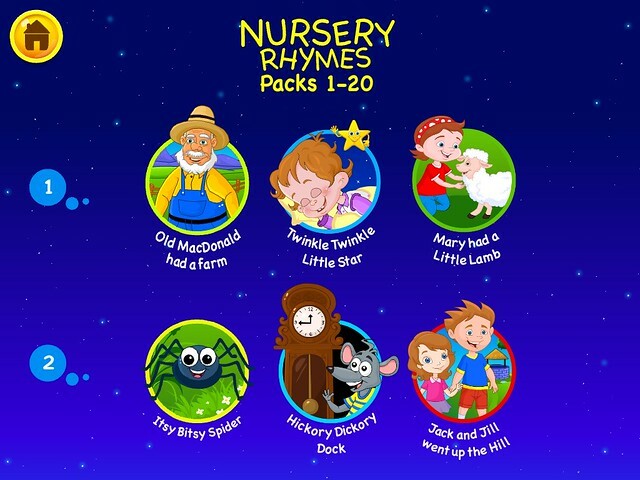 This app includes over 700 nursery rhymes, educational games, songs and phonics. 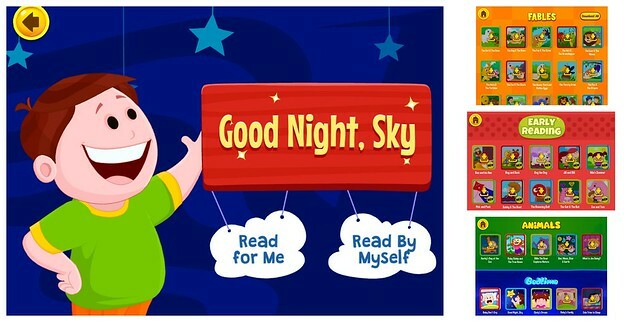 The KidloLand app covers it all! The wide variety of interactive activities, games, stories and songs encourage children to learn their ABC's, 123's, animals, shapes, colors, months, days of the week, seasons, beginning letter sounds and more. After using this app for a week I ended up deleting most of the apps I previously downloaded for Liam. There's truly no need for them! 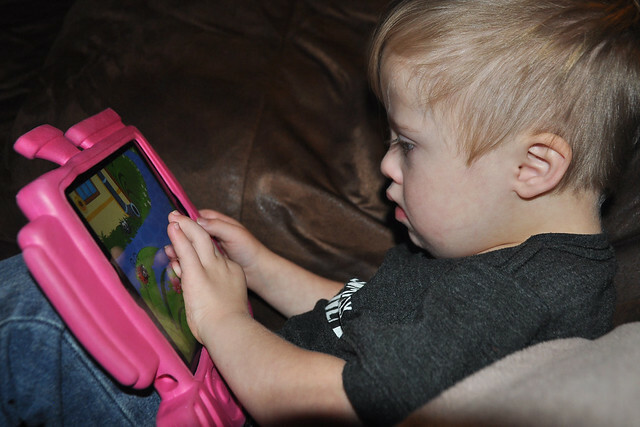 Thanks to the KidloLand app, Liam's early learning skills are being boosted through fun learning songs, games and activities. 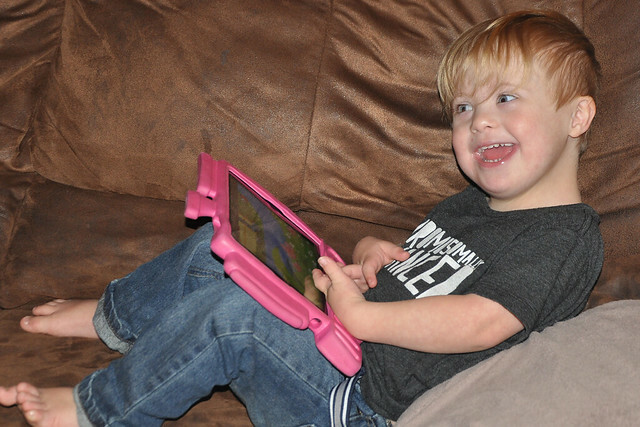 This app is the first one to keep his attention and he's actually singing along and learning new words. For a child who is delayed in speech that is a HUGE benefit! KidloLand offers 20 categories full of fun learning songs, stories, games and activities! The Nursery Rhymes category was a hit with toddler! It contains almost every nursery rhyme you can think of. Liam's current favorite nursery rhyme is Itsy Bitsy Spider so he played it over and over again while acting it out! The Stories category is a very expansive. It contains sub-categories which include Fables, Early Reading, Animals and Bedtime. When a story is chosen you are given the option to have it read to you or to read it by yourself. My 5 year old actually uses this category. She loves to review her letter sounds through these fun phonics songs for each letter of the alphabet! This is a great category for my 3 year old. Each letter is accompanied by a fun song that helps teach letter recognition and beginning letter sounds! This category includes a wide variety of games geared toward the younger crowd. Liam loves Pop the Numbers, First Words Coloring, Musical Petals and Train Adventures! This is another fun category! The activities are organized by theme such as Farm, City, Marine, Space, Vehicles and more. Each theme includes a wide variety of activities. The Farm activities were Liam's favorite! This category contains so many occupations. The first step is matching pictures to their shadows to create the scene. After the scene is complete it "comes to life" to teach the child about the profession. Each of these categories is filled with catchy songs! 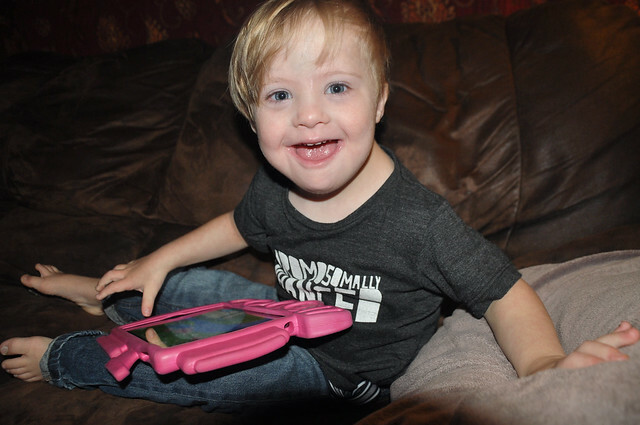 Liam, who has special needs, is very much in tune with music. He loved the Wheels on the Bus, Row Your Boat and Lullabies Categories. 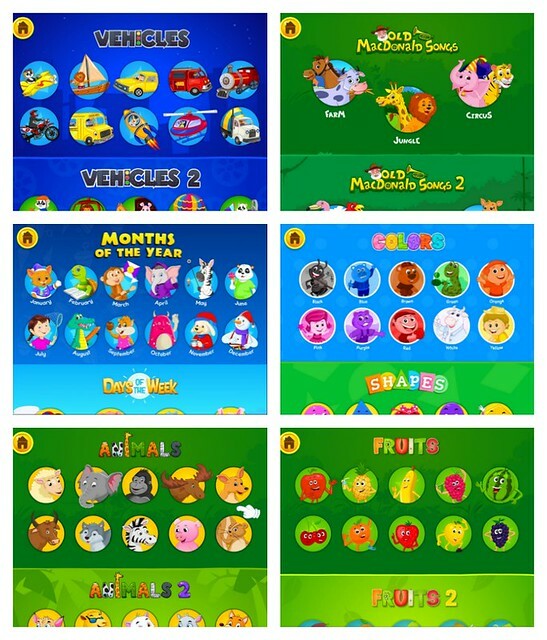 The Weather & Seasons, Dinos and Numbers categories were also hits with their fun learning songs! 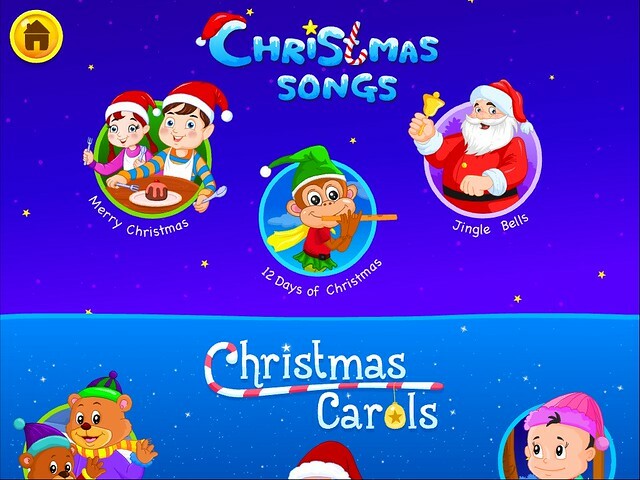 I loved the fact that the KidloLand app includes seasonal songs. This was the first category that Lily noticed and she started singing along to the Christmas Songs and Christmas Carols right away! These six categories contain fun learning songs! Learning about animals, months and days, colors and shapes, and fruits and vegetables is so much more fun when there's a song to go with it! Who would have ever thought that there would be songs about all the different types of fruits and vegetables?!? The KidloLand App was a HIT with Liam! It is, without a doubt, the most used app on our iPad right now! KidloLand has generously offered to give away a three month subscription to three different winners! *This giveaway is open to readers worldwide. It will end on October 20, 2016 at 12:00 AM EST. Winners will be notified by email. Enter on the rafflecopter widget below. 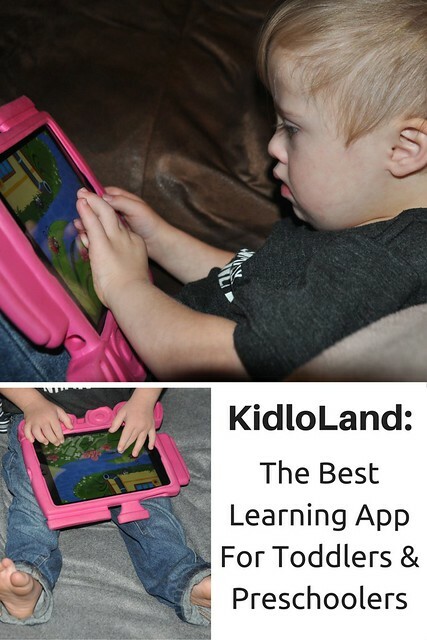 Thank you to KidloLand for sponsoring today's review and giveaway and introducing my family to this fun learning app! The teacher in me just loves educational apps. This looks great. I would love Simon to have this! He has a kindle, so I'm happy to see it is available on amazon! So fun. I haven't heard of this one. Love it. My little one LOVES music too!!! I'm so excited to share this with her!! Thanks for sharing this recommendation! I'll have to check it out for Caleb. This is such a fun app. I can't believe how much is offered! I need to check this out for Madelyn. She is behind on letter recognition and I think this would help a lot! I love the looks of this! My 3 yr old would enjoy it.